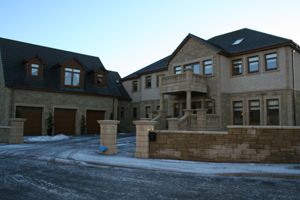 McGoldrick Developments Limited specialise in the design, off site manufacture and erection of structural or full timber frame kits throughout Scotland and the UK. 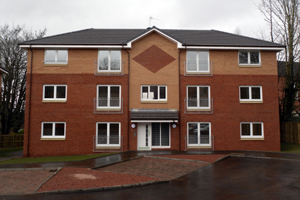 We also carry out building services for numerous clients within a 60 mile radius of our factory in Lanarkshire. 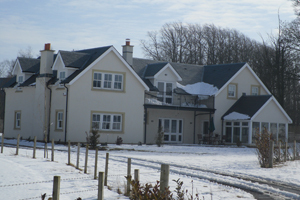 The Company provide numerous joinerwork packages only throughout Scotland for Main Contractors involved in the education, healthcare & residential sectors. 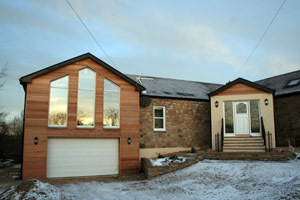 McGoldrick Developments Limited is a family run business with over 25 years experience in the timber frame & building trade in Scotland, who pride themselves on quality of workmanship and providing a first class service to all our customers. 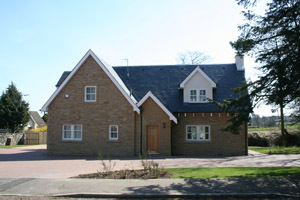 McGoldrick Developments would be delighted to hear from you and are happy to answer any questions you may have, we can also arrange for our Sales Manager to meet with you to discuss your project in detail and provide you with a written quotation. 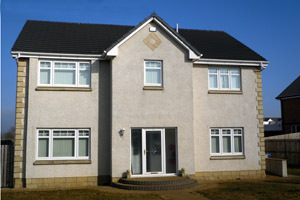 Alternatively complete your details on our contact us page and we will contact you the next working day.